1993 (violin); Vision Quest (mandocaster); Delta Trance (violin, mandocaster, viola); and Honey (mandocaster). Of those, my favorites are 1993, in which I play the hook, and Delta Trance, on which I play slide on Fender Mandocaster, with a Turnip Greens pedal. I’ve now played on three of four albums released by Portland-based producer Doug Appling, a.k.a. 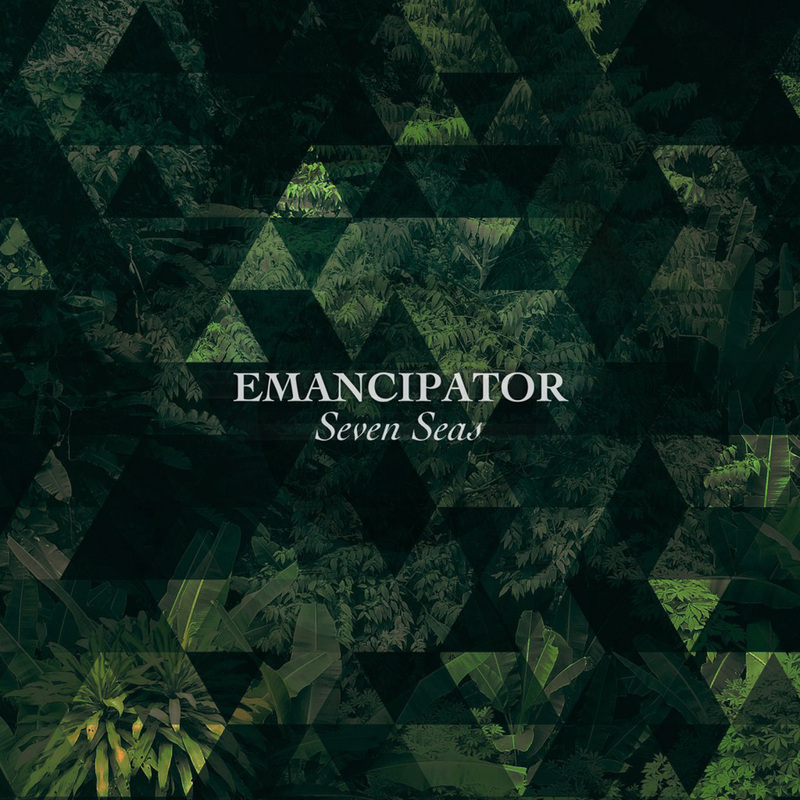 Emancipator.